NVIDIA will be hosting their annual Graphics Technology Conference, more commonly referred to as GTC. 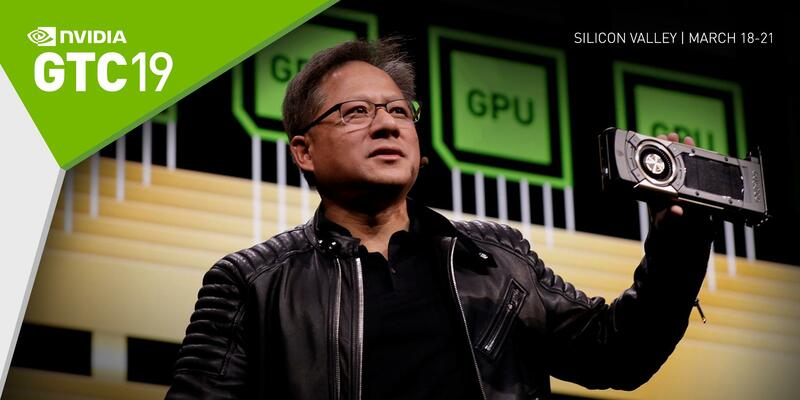 NVIDIA’s CEO, Jensen Huang, will be delivering the opening keynote to officially kick off the event with a focus on AI and Deep Learning which have been a premier highlight for the event for many years now which will be hosted in Silicon Valley. Just like last year, NVIDIA’s main focus for the event will be the two key developments that have shaped their GPU business, that’s AI and Deep Learning. If you have seen the previous keynotes from NVIDIA, Jensen has used GTC as a stage to present their latest HPC solutions for data centers, supercomputing and professionals markets. Note: The live stream is now live and can be viewed in the embedded link below. NVIDIA’s CEO, Jensen Huang will be kicking off GTC today at 2 PM (Pacific Time) which is just a few hours away from now. 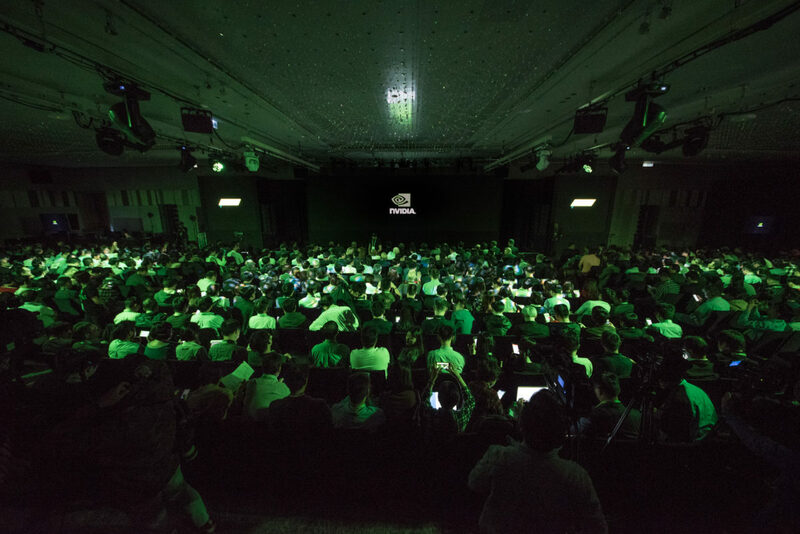 We will be keeping you updated with the latest developments from NVIDIA that will be made public during the conference. In addition to the opening keynote by Jensen Huang, GTC 19 would feature thousands of developers, data scientists and industry executives with more than 800 speakers and 200 exhibitors. What are you expecting the most from Jensen's opening keynote for NVIDIA GTC 2019?